Viacom International Media Networks is set to expand the Paramount+ streaming video platform to Latin America. 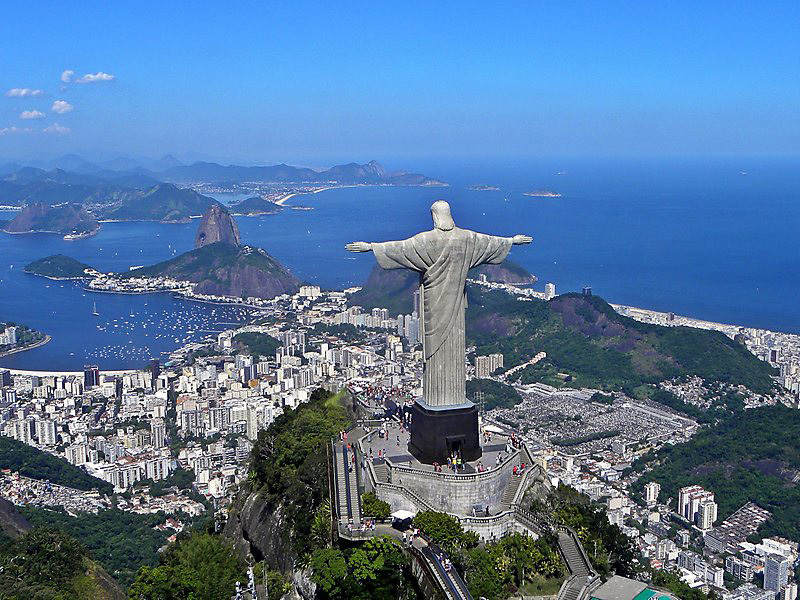 The SVOD service, which first launched in Scandinavia (in response to HBO Nordics in 2017 and later in Central and Eastern Europe – known as Paramount Play), will become available May 1 in Brazil in a partnership with telecom NET, followed by wider distribution through a mobile deal with America Movil. 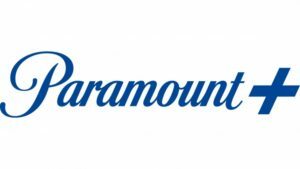 Paramount+ affords Viacom and Paramount Pictures international streaming distribution of more than 150 movies and original TV shows, including “Yellowstone,” starring Kevin Costner, “The Handmaids’ Tale” (available exclusively on Hulu in the U.S.), in addition to branded content from MTV, Comedy Central, Nickelodeon and Nick Jr. Indeed, while Paramount+ represents Viacom’s aggressive strategy to close the digital divide with rival studios, following the recent purchase of Pluto TV, Viacom is fortifying the ad-supported VOD platform with proprietary and third-party content. Pluto TV just announced a new channel launch featuring content from WarnerMedia’s CNN – which itself is planning an OTT video product in 2020. Acorn TV, the British-centric SVOD service owned by RLJ Entertainment, is expanding its footprint via Roku to Latin America. The $4.99 monthly service is now available inArgentina, Chile, Colombia, Costa Rica, Ecuador, El Salvador, Guatemala, Honduras, Mexico, Nicaragua, Panama, and Peru through Roku or Acorn.TV. 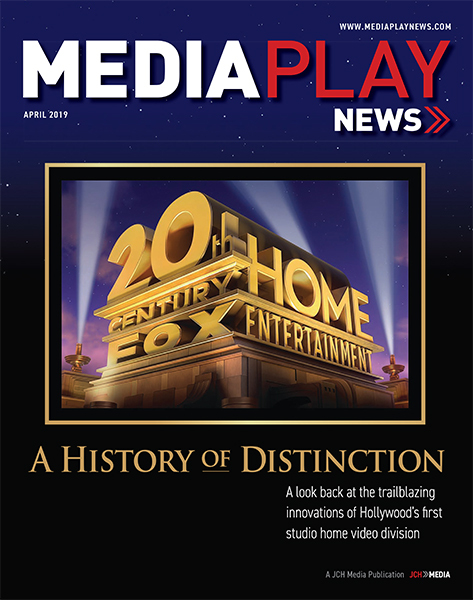 “One of our top 2018 priorities is accelerating our expansion of our distribution footprint, and Acorn TV’s launch in Latin America with our partner Roku is another step in this progression,” Miguel Penella, CEO of RLJ Entertainment, said in a statement. Penella said the expansion would help Acorn TV achieve its goal of generating 1 million subscribers by 2019. 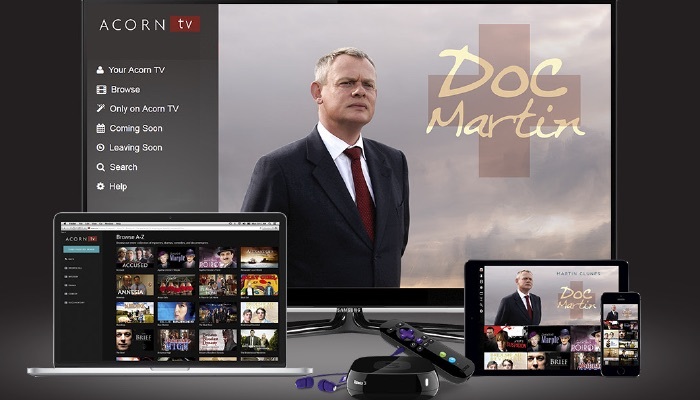 Acorn TV is as old as Netflix, relaunching as a standalone over-the-top video service in 2013. It ended 2017 with more than 500,000 subscribers. RLJ Entertainment is majority owned (on paper) by AMC Networks. 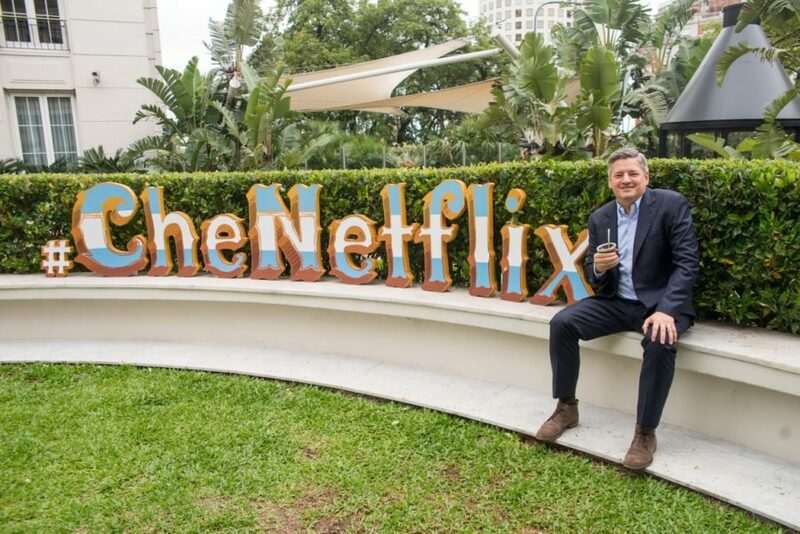 As expected, Netflix and Telefónica, Spain’s largest telecom, have inked an agreement enabling the SVOD pioneer to be embedded in the latter’s Movistar over-the-top video service in Europe and Latin America. The first launches in several countries will be announced in the next few weeks and further launches will happen throughout the region in 2018. The agreement is part of Telefónica’s plan to collaborate with top media and distribution companies around the world, according to the telecom’s president Álvarez-Pallete. 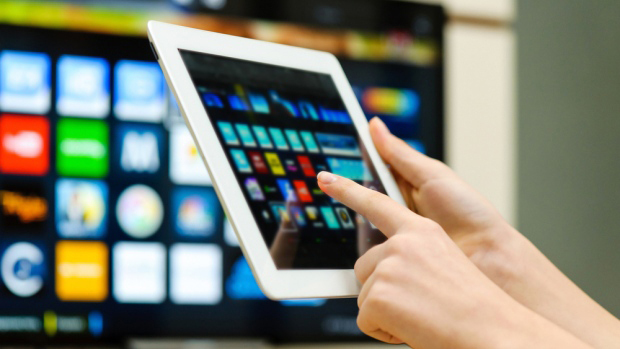 Similar to other direct-access deals between pay-TV operators and Netflix, Telefónica embeds the SVOD app on its platform affording members with a Netflix account easier access to programming.